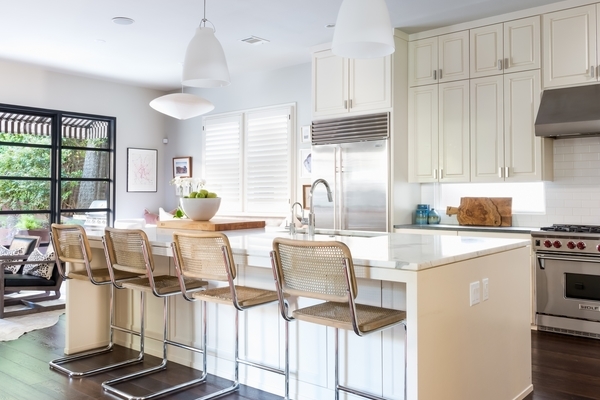 Out of the office Megan lives in her home she renovated in Central Austin and stays busy with her two sons. 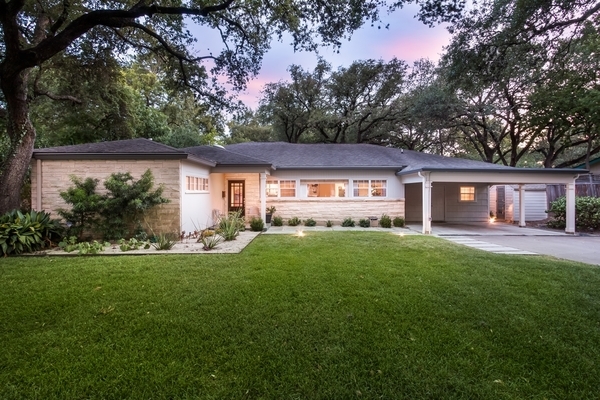 She has consistently been among the top agents in Austin. 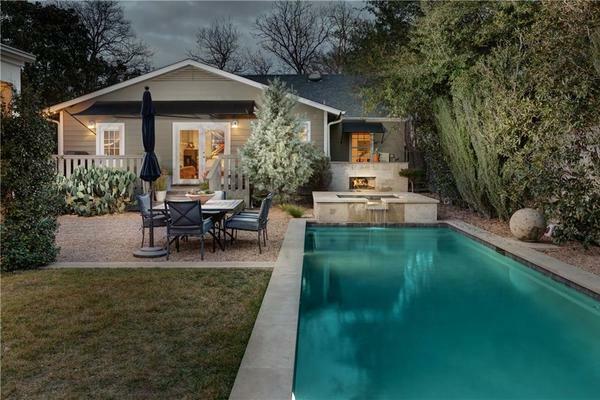 This Timeless Treasure sits on a large tree filled lot in the heart of Tarrytown. 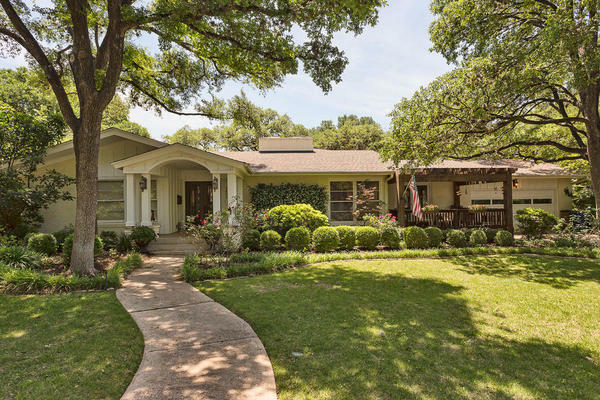 The family compound flows across 5,320 square feet and .4 of an acre with 5 beds, 5 baths, 1 half bath, 3 living areas and a separate 2-story guest house. Acting as the perfect detached living or office space, the guest house includes a bedroom, full bathroom and closet on each floor ensuring privacy and comfort. 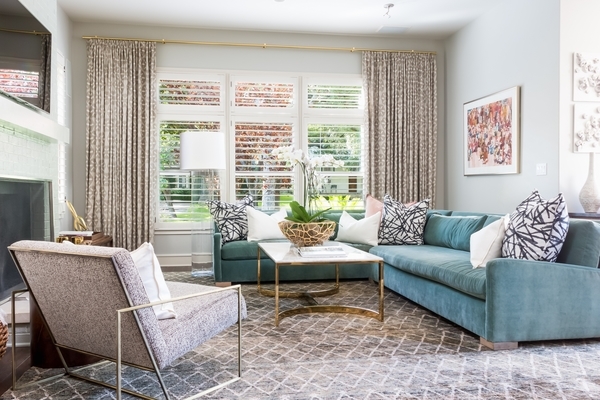 The ideal transitional design is highlighted by clean moldings, warm walnut floors and intentional window placement flooding the house with natural light. Enjoy seclusion and privacy in the Master wing with a living area, luxurious master bath and large walk-in closet with an island of storage. 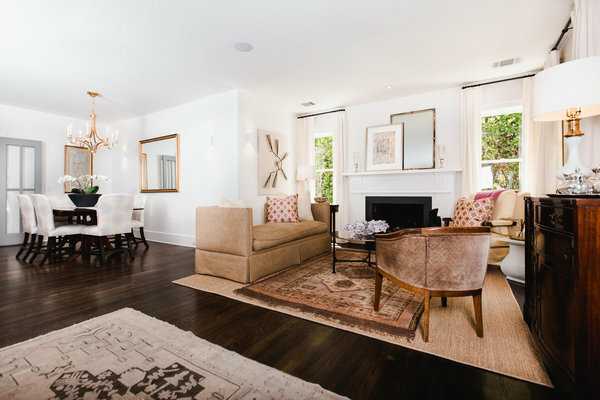 Two additional guest bedrooms upstairs include en-suite baths and walk-in closets. 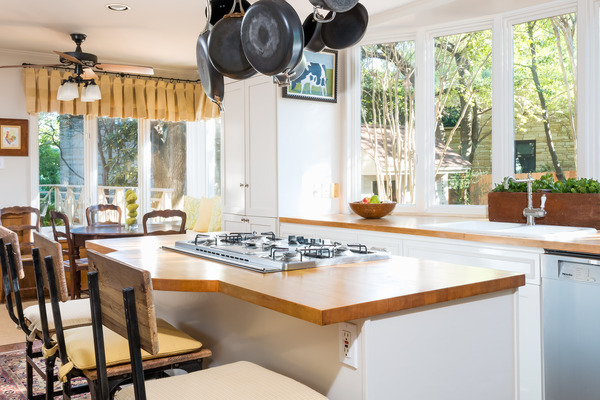 The kitchen and family room are divided from the pool only by a wall of windows. 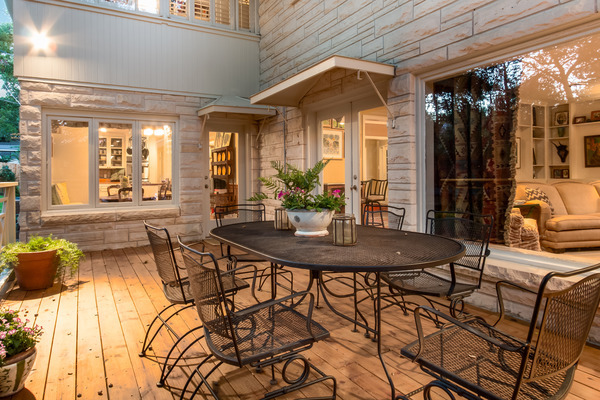 Anchored by a stone fireplace, the backyard functions as additional living and dining rooms perfect for entertaining family and friends. 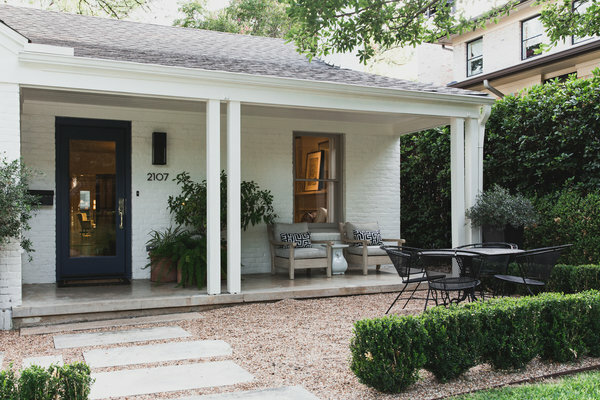 The hand-burnished stucco and slate roof, combined with details such as ipe wood soffits, add an air of elegant permanence, while an oversized front door defines the front entrance. 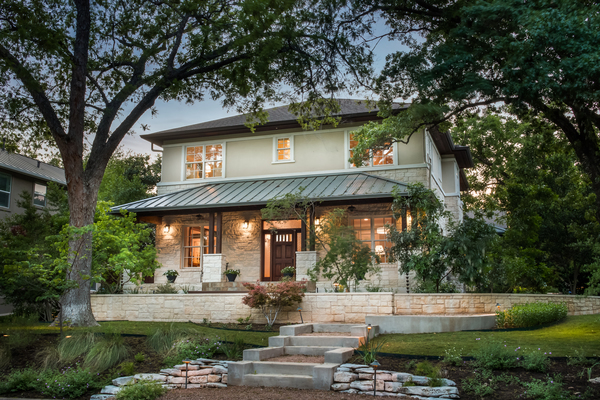 One of a kind design, quality construction and an ideal Central Austin location. 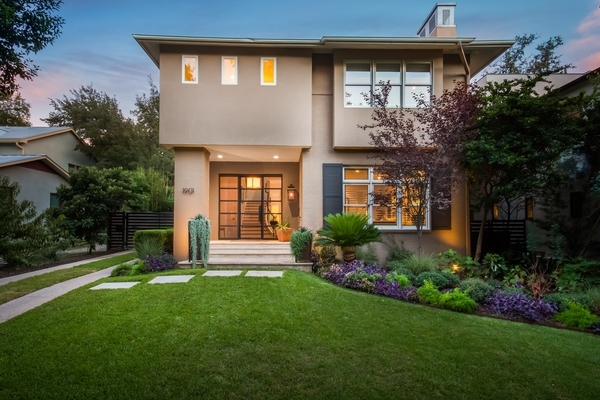 Gorgeous designer remodel on one of the most private streets in Pemberton Heights. 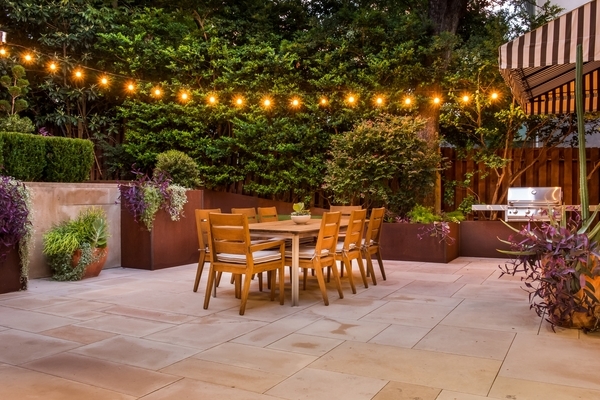 Enter the property through the private gated courtyard with a large manicured lawn. 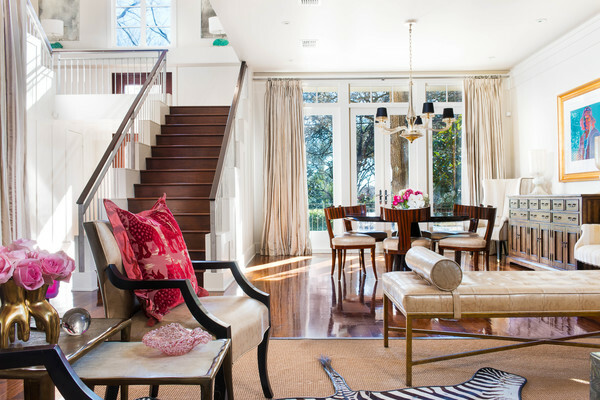 The spectacular entry features a beautiful staircase and views to the pool and courtyard. 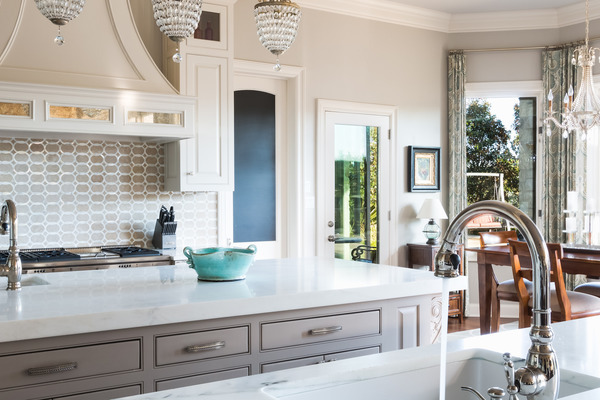 Every finish has been carefully selected; antique lighting, marble kitchen & bathrooms and beautiful moldings creating sophisticated spaces throughout. 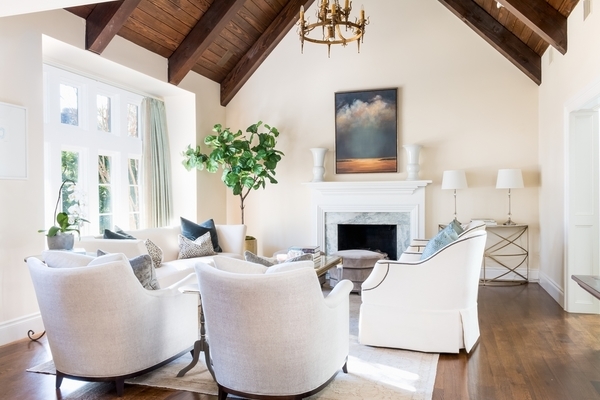 Flooded with natural light this home is private, peaceful and perfect. Unit 8 is just 1 of 20 available residences for purchase. Four different floor plan options offer square footages between 4000-5000 sq.ft. 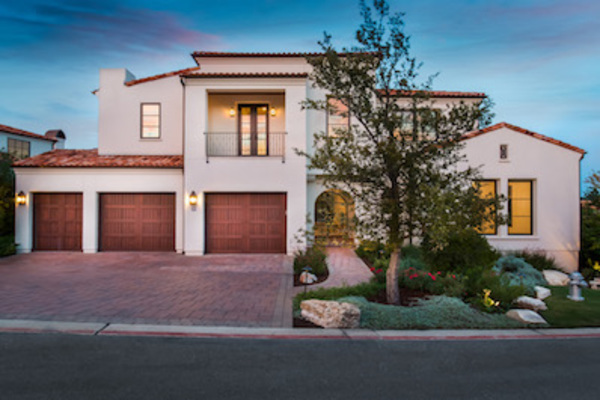 All residences feature a spacious open floor plan with expansive living, gourmet kitchens, generous outdoor living areas and luxurious finishes throughout. 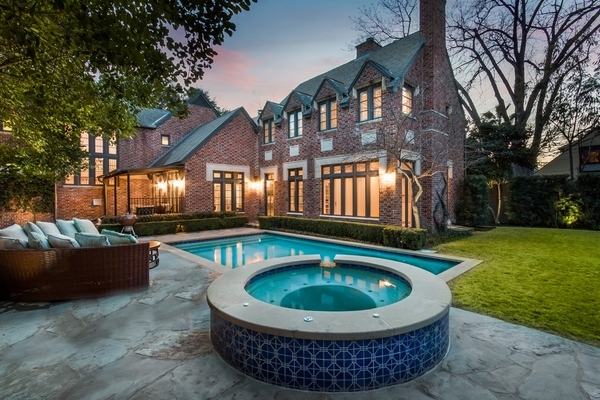 Many plans allow room for an optional pool. **Pricing shown is without optional pool. 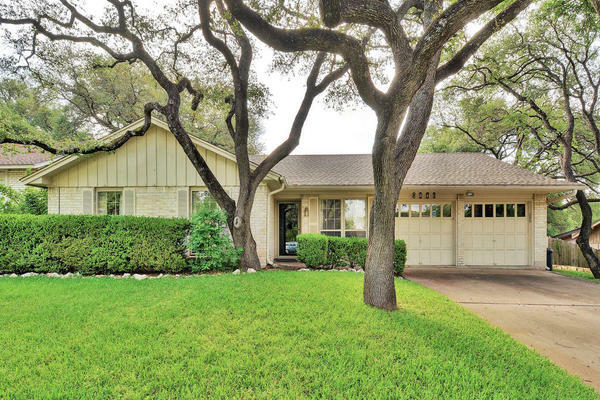 This timeless Santa Barbara style home provides the perfect lock and leave option located in the Amarra neighborhood in Barton Creek. 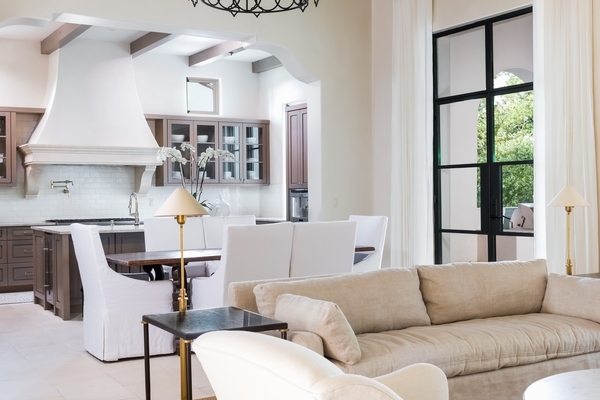 Incredible attention to detail throughout including venetian plaster, exposed beams and steel doors. 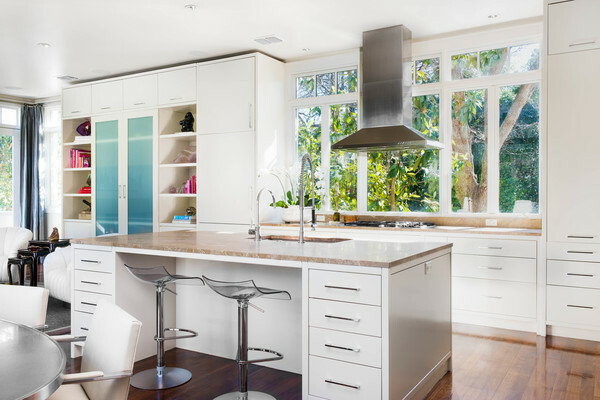 The kitchen features top of the line Thermador appliances and gorgeous quartzite countertops with a full-service bar flowing off the family, dining and kitchen. 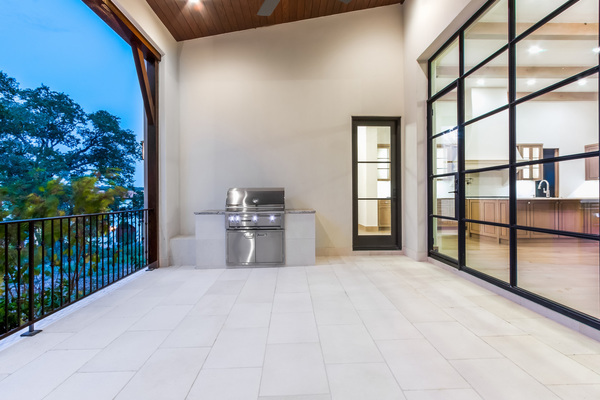 The steel doors from the great room lead to a private patio complete with a fireplace and built in grill. The main floor boasts a spacious master suite, great room, office and guest suite. Upstairs has two additional bedrooms, bathrooms, den and bonus flex room. 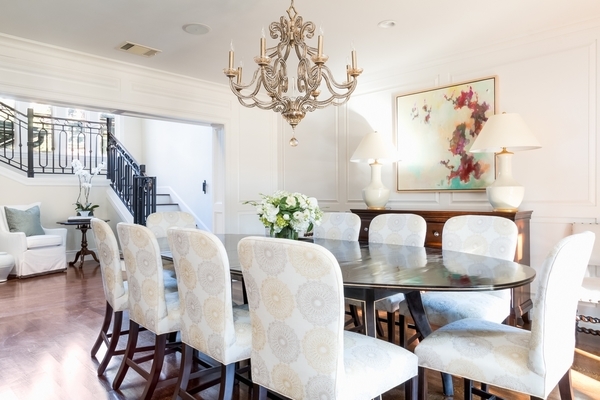 The unsurpassed attention to detail and quality shows throughout the property. 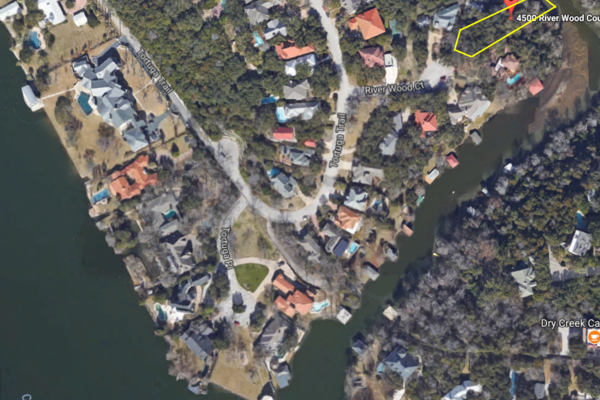 Peaceful 0.61 acre waterfront lot located in 1B off Tortuga Trail. 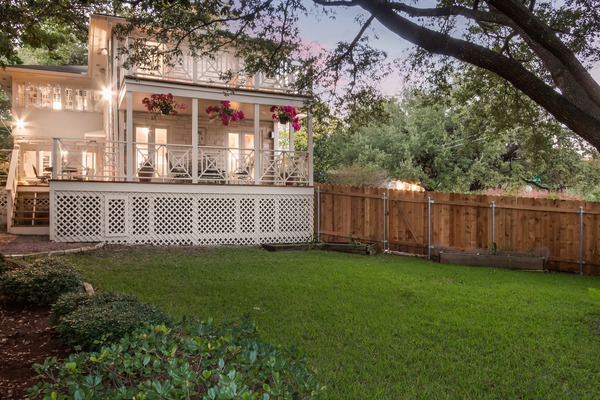 This unique cul-de-sac property offers Lake Austin access off a quiet canal with a natural rolling landscape. 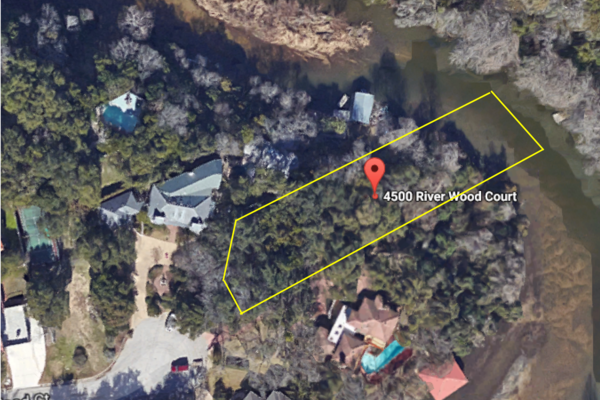 Incredible opportunity to build your dream home on Lake Austin with convenient and easy access to downtown and 360. 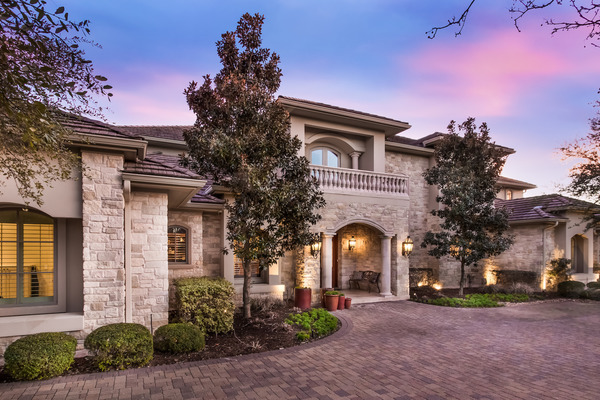 Stunning private estate backing to the greenbelt and the adjoining Wild Basin Wilderness Preserve. 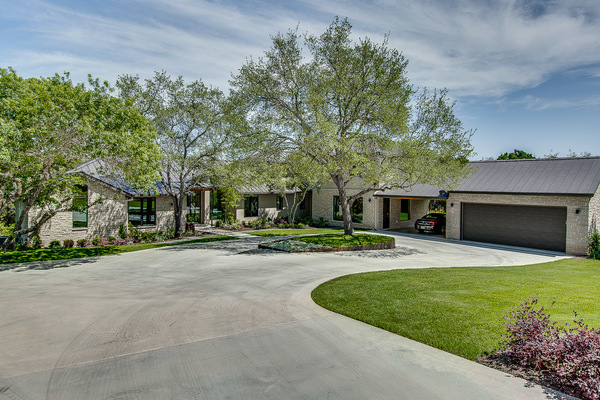 Tucked behind a gated entrance the peaceful property offers stunning landscaping and unbeatable privacy. Named "Il Monastero”, (The Monastery), by American screenwriter and film producer Warren Skaaren because of the ultimate serenity the home, exterior gardens, terrace and courtyards offer. 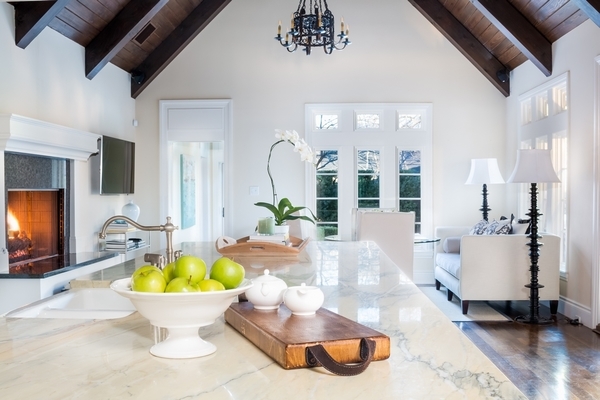 The exquisite hand crafted details throughout the home create an Old World atmosphere for the modern lifestyle. Private. Peaceful. Perfect. 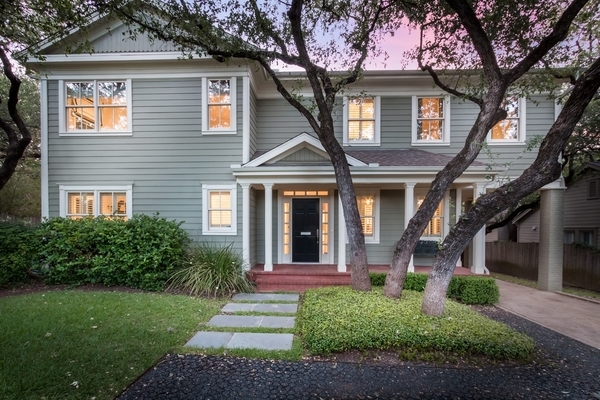 Beautifully designed two-story home on a shaded corner lot in Tarrytown. Stunning attention to detail throughout by interior designers at A Custom House. 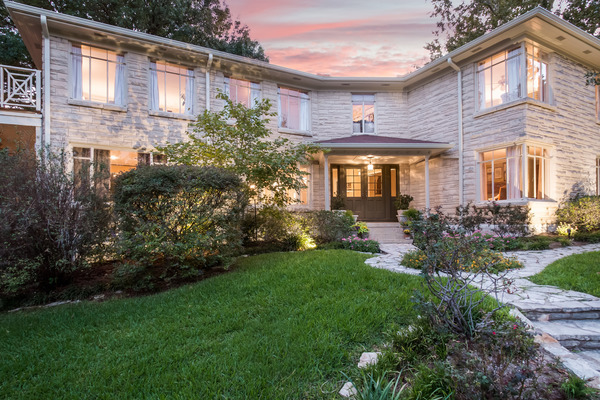 Perfect for entertaining features include high ceilings, gracious living spaces and an open kitchen with large walk in pantry. 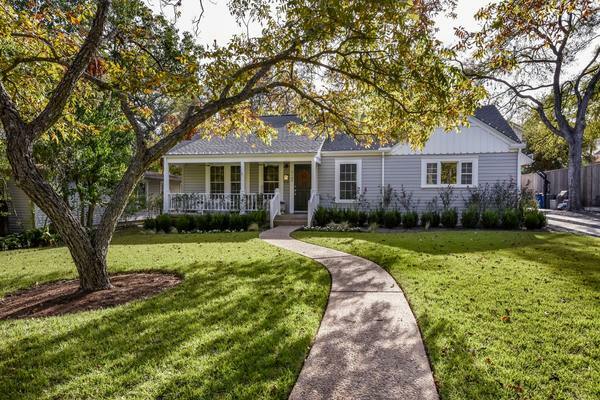 This home also includes a wonderful mudroom downstairs, spacious two-car garage and a large laundry room upstairs with the Master bedroom and three additional bedrooms. Move-in ready. 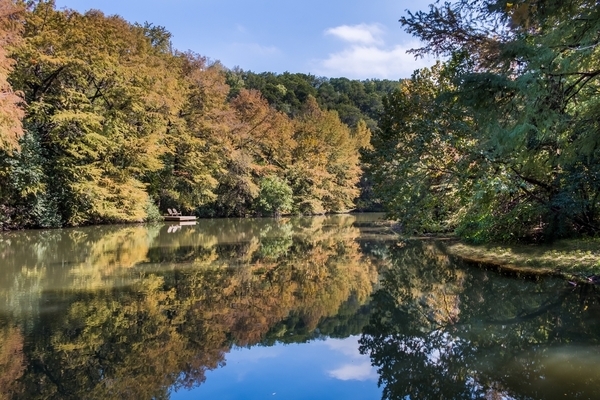 Peaceful and Perfect in the heart of the city. 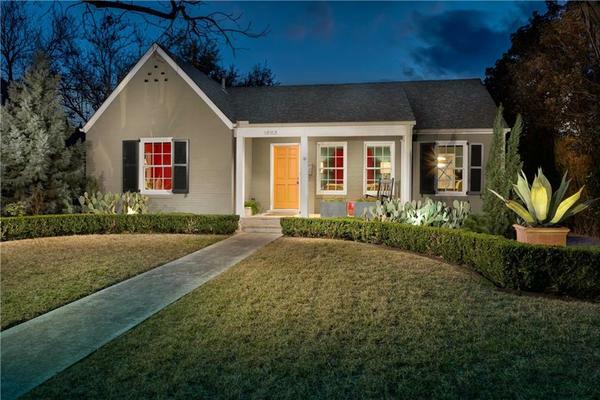 Perfect family home conveniently located on a gorgeous tree filled lot in Highland Park West. Open, light & spacious floor plan. 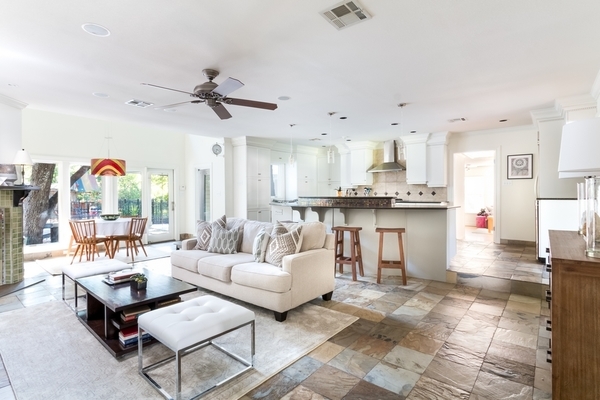 Family room flows into the kitchen & breakfast area overlooking the large backyard with a covered patio, pool & spa. 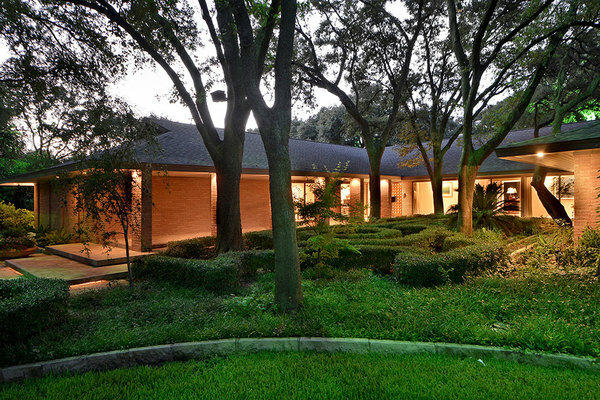 A spacious master retreat complete with an exquisite bathroom and large closets. 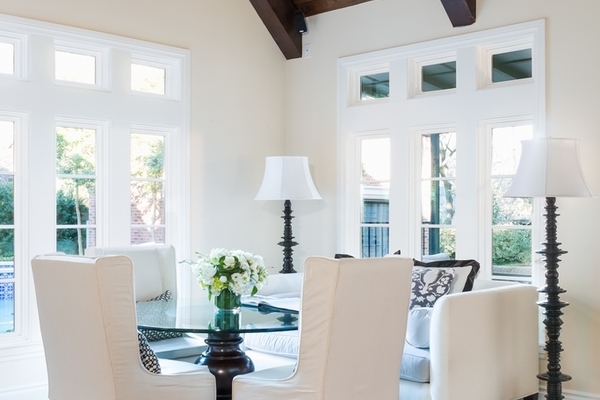 Two home offices and lovely formal areas. 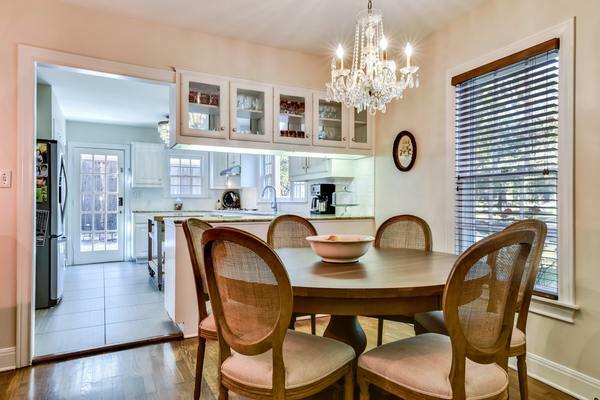 Perfect mother in law plan or live-in nanny, with separate entrance and kitchenette area. 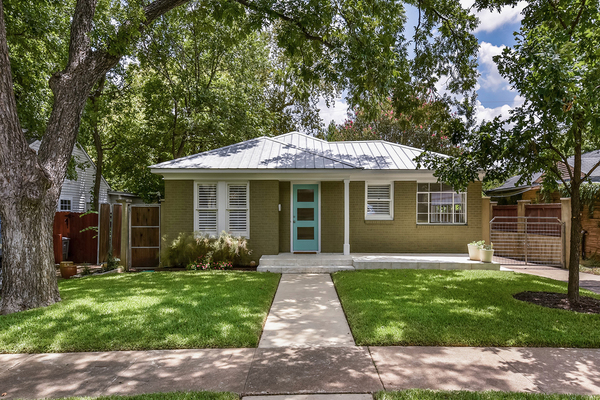 Walking distance to Highland Park Elementary & Perry Park. 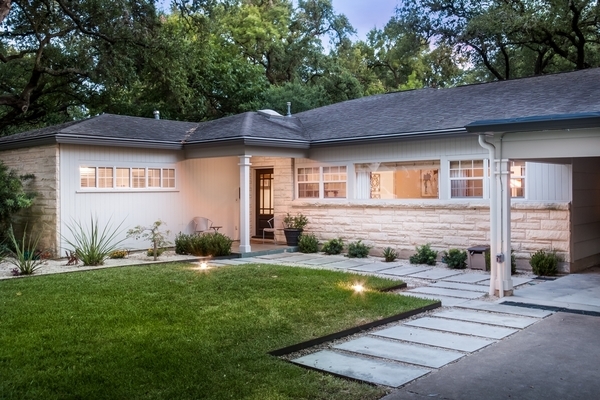 Rare mid-century modern home in the heart of Pemberton Heights. 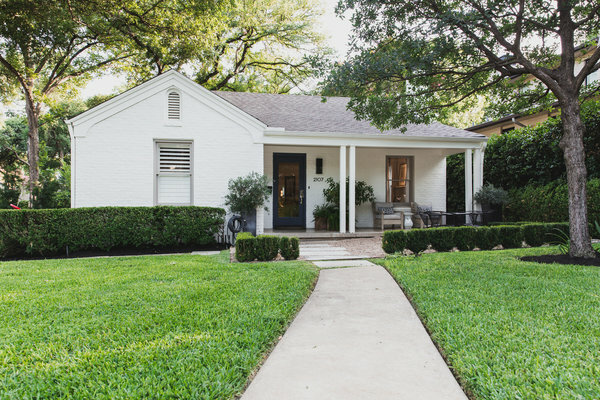 Thoughtfully renovated while maintaining its charm and elegance, this 4 bedroom, 3 ½ bath home is located on one of the best streets in Central Austin. The kitchen bay window and beautiful patios overlook the expansive yard which allows room for a pool as well as additional yard space. 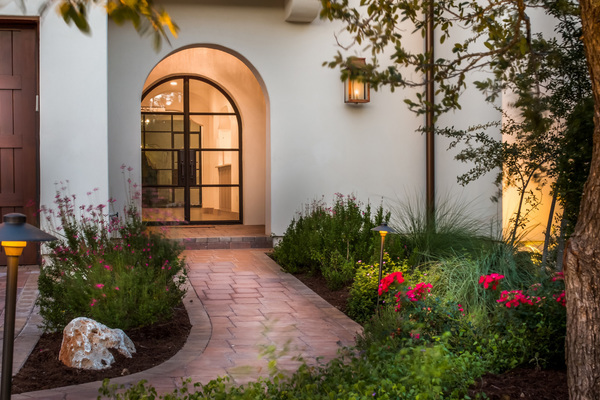 The gracious living spaces offer flow for entertaining with French doors opening to the patios and private courtyard. The master suite and three additional bedrooms are located on the second floor. The master suite is complete with a large bath and private office. 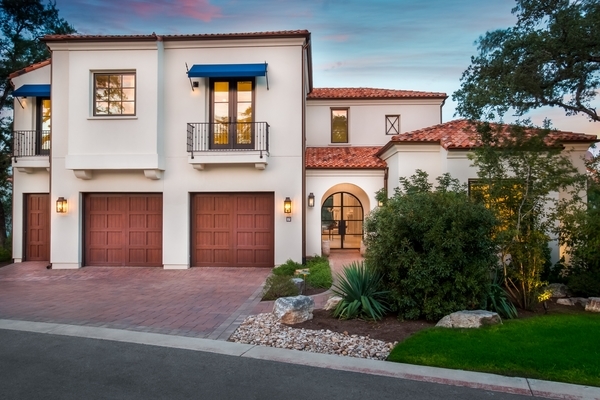 An additional 623 SF finished space above the garage is not included in the square footage. 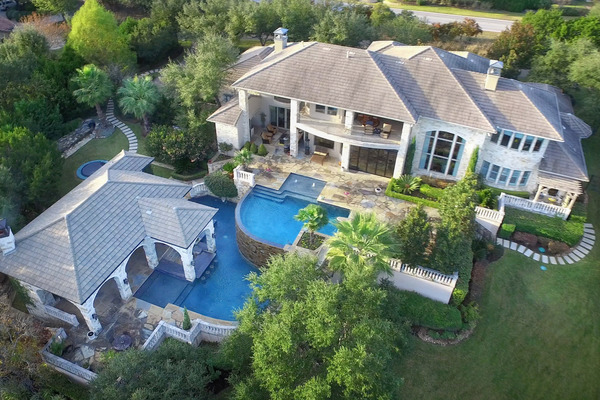 Stunning two-acre retreat located in the gated community of Escala at Lost Creek. 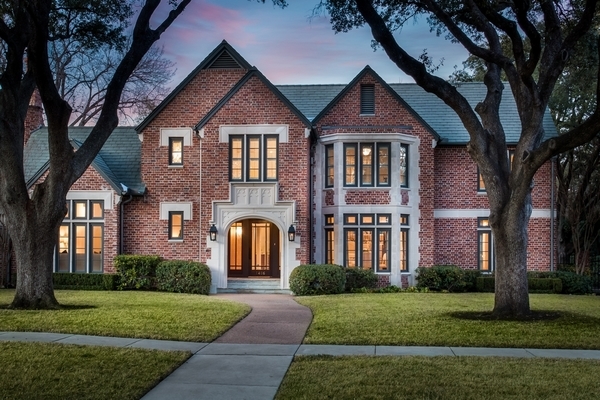 Traditional in style, this home is an entertainers dream. 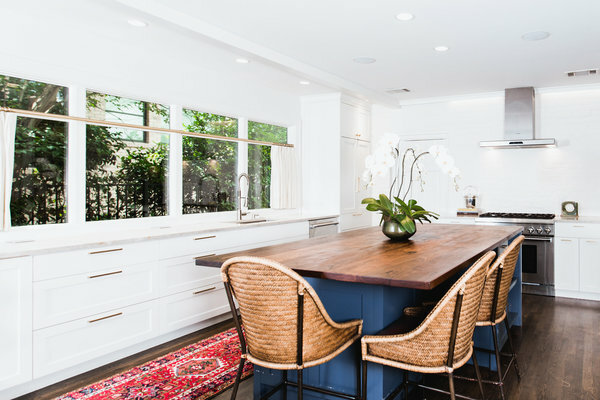 Beautifully updated throughout with walnut floors, Carrera marble and walls of glass opening to the expansive outdoor terraces. Whether you take the stairs or the waterslide the lower swimming pool and casita do not disappoint. 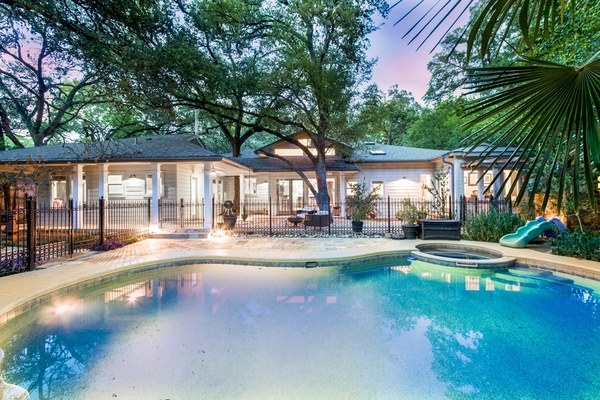 Complete with a full outdoor kitchen, swim up bar, fireplace and private bathroom. 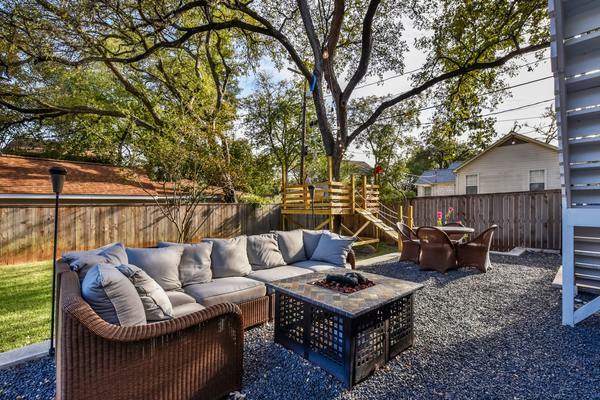 Additional outdoor features include a putting green and built in trampoline. 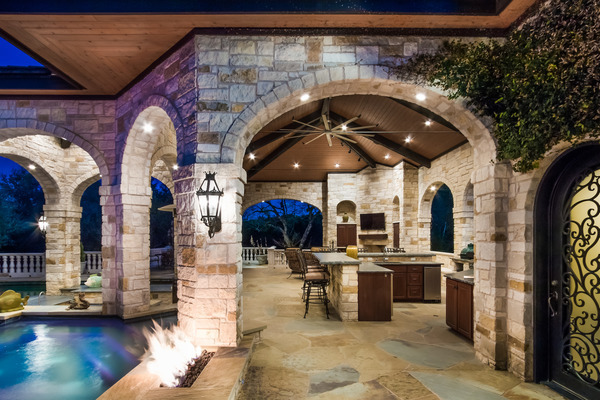 This is the perfect hideaway to spend relaxing or entertaining with family and friends.